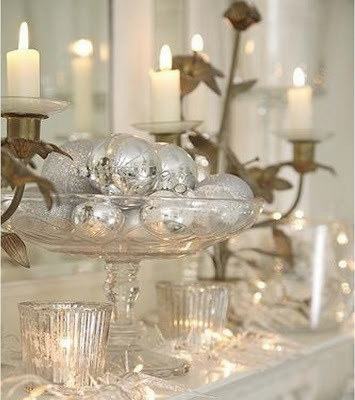 One of my favorite things to use for home décor to add a little extra something are candles. I love how they can be used to create so many different atmospheres depending on what ambiance you are in the mood for. From creating the perfect scene for a romantic dinner to creating a cozy living area on a cold winter night, or just simply trying to make your home smell special, candles can be used for all of the above plus some! 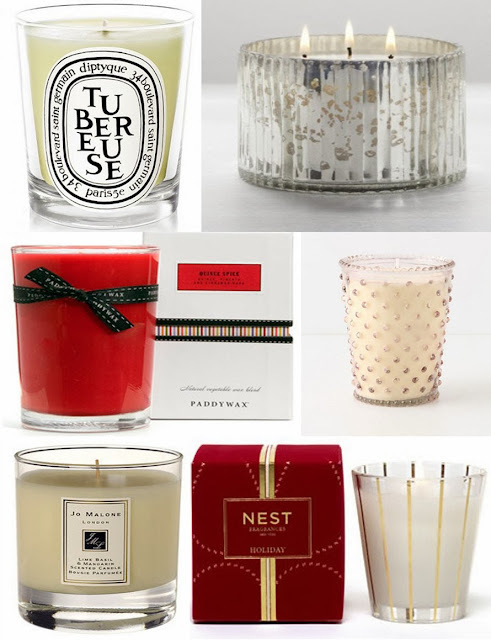 Below are a few of my favorite candles! Click on the name of the candle located below the image for the link. I loveeee candles!! omg the jo malone i would love to try one day and the ones from bath and bodyworks.. we don't have that over here! Jo Malone candles always smell so good! I really like Bath & Body works but the closest one to my house is like 30 mins away! Candles really do add such a nice touch! Thank you so much for your comment :). A few candles I included in this post are actually soy candles. I agree they really do give a house a homey feeling and I also agree that it is not great to burn them all the time. I mostly just light them when I'm in the mood for some candle light, I honestly like how they look setting out as part of home decor. I love scented candles! I'll have to check out these that you picked out :) They look like the smell amazing...and they're super pretty too. Just found your blog and I'm glad I did. 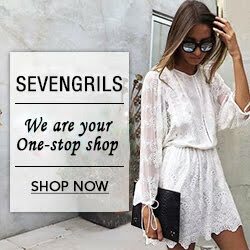 I'm now following you through GFC and Bloglovin. I wish I could smell these candles through the screen! Great picks! Thanks! :) I hope you are having a great week! I can never refuse a candle that smells good! They make for beautiful decor! I do too. My candle bill is waaaay over budget during the holidays! I agree, things really do seem more special when you light a candle! I love all of these but especially the diptyque, but why are they so pricey? It makes me not want to burn them lol. I am the same way! I always love the jars candles come in for the most part and they are so pretty and pricey it makes me not want to burn them. Ahhh I totally agree candles are just perfect. They make the room look and smell amazing what could be better? Exactly! I love how candles look! Followed you on bloglovin', too. I love all the candles! I love lighting a candle at night when I'm trying to relax. It helps me calm down before bed (although it's hard to light candles with a little kitten running around... I have to make sure they're out of reach!). I have to do the same thing with my cat, he's too curious for his own good sometimes! I really like the idea of lighting a candle before bed to relax. I love candles, Jo Malone scents are my favorite. Jo Malone seriously has some great scents! Plus you can always use the candle jar for something once the candle is gone. I love candles, I wish I could burn them in my dorm room. But whenever I go to visit my boyfriend I light like four at one time. 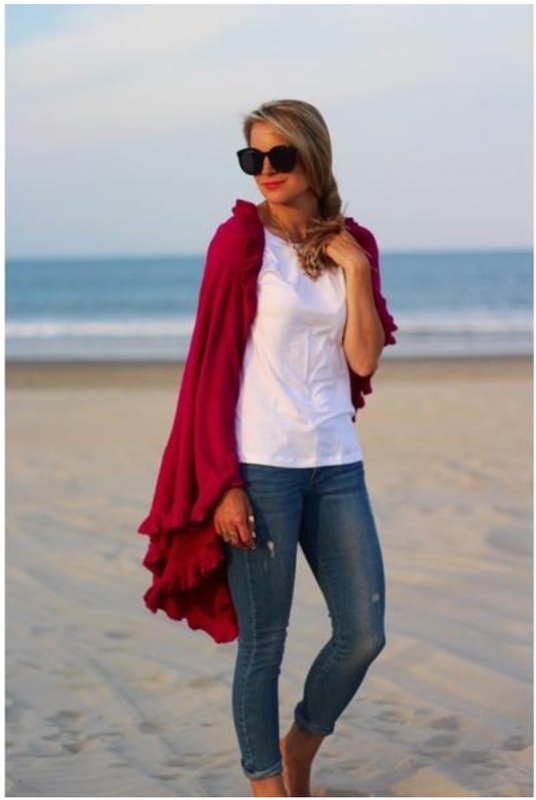 We tend to go for cheaper ones you get at Target, but this post really makes me want to splurge! Target has some great candles :). The candle rule in college so got on my nerves but I definitely understand why they don't want candles burning. That picture is gorgeous! Would be perfect for Christmas decorating! It really would be perfect for Christmas decorating! I love that it is Christmas time again! Yes, those are great candles also! I love candles especially the amazing scented ones. Thanks for sharing these candles. Glad you enjoyed this post! Hope you are having a great friday! I love candles, especially at Christmas time! Candles really are so perfect for the holiday season! I can't stop burning candles either! I found these huge jar candles at Michael's, used a coupon and a sale, and have been burning them nonstop. The fall and winter time is the perfect time of the year to burn a candle, they just set everything off!